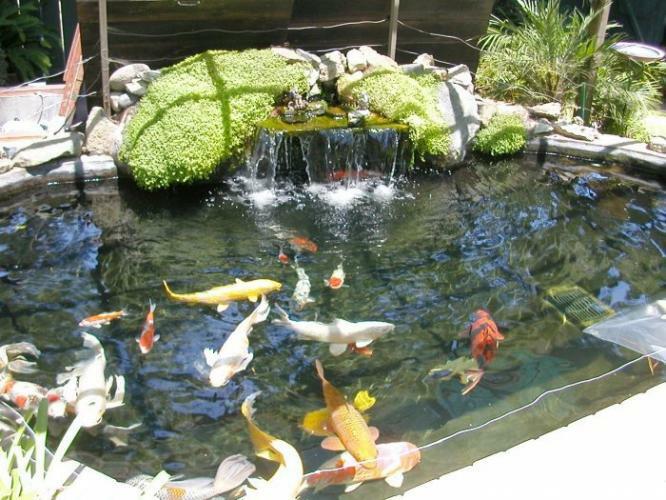 Koi Depot of San Diego has 28 years’ experience working on ponds just like yours. Koi Pond Service,Pond Service,Pond Maintenance can mean several things. Your pond may need filter work, it may need a clean out, or even a complete overhaul. We are is constantly updating our knowledge and skills. We keep up on the newest and the tried and true ways to accomplish the optimal outcome for each pond. . Koi Pond Service,Pond Service can be a one-time visit or an ongoing Pond Maintenance. Whatever the situation requires, We are happy to set up a schedule that best fits everyone’s needs. 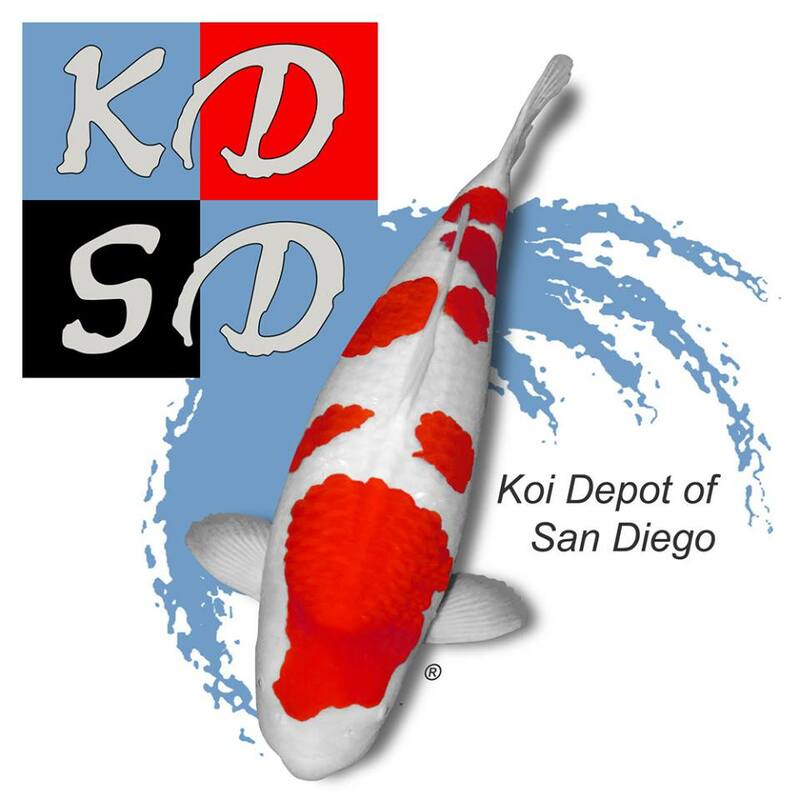 Koi Depot of San Diego is located in the San Diego area is completely dedicated to your pond needs. If its Pond Maintenance your pond is requiring Weekly or Monthly service, the dedicated crew at Koi Depot of San Diego will spend the time and effort it takes to make it right. When your pond needs that clean out or even a filter service or any other pond service. Koi Depot of San Diego, is the company to call. 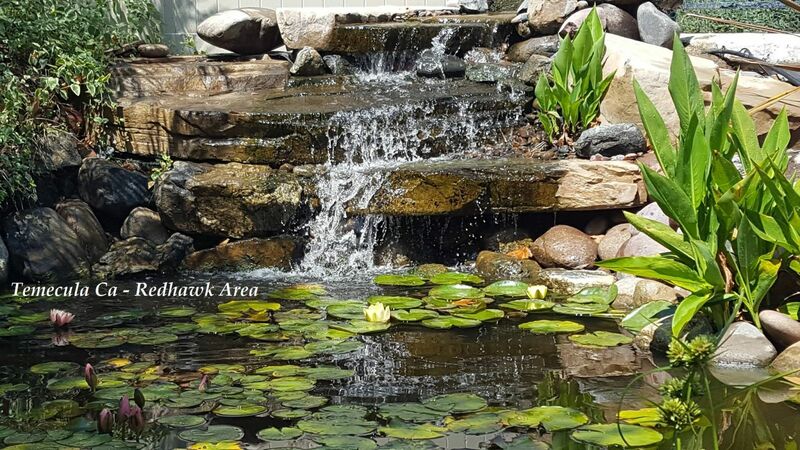 The Team at Koi Depot of San Diego specializes in the Designing and Pond Maintenance of Ecosystem Ponds, Pondless Waterfalls and Streams, Fountains, Dedicated Koi Ponds. 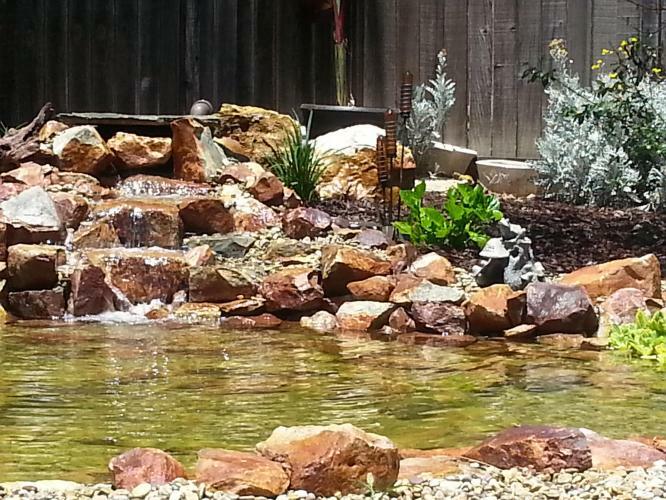 The team has the experience needed to create and make your water feature dreams come true. This is possible because of our continued training efforts, and our association with brand names like Aquascape, Atlantic Water Gardens, Aqua Ultraviolet, Helix Life Support Systems, Savio, and years of working with and learning from the largest network of Professional Water Feature Specialists. Call Koi Depot of San Diego Today And Leave The Dirty Work To Us! Pond and Water Garden Cleaning, Filter Care, Koi Care, Aquatic Plant Management, Water Conditioning, Pond Clean-Outs, Muck Removal, Algae Control, Power Washing, Pond Decoration, Pond Consultations. Koi Depot of San Diego Pond Maintenance is # 1 in San Diego. Koi Depot of San Diego is full service company with 28 years of experience in Water Feature industry. If your in the planning stage of your "Water Feature" "Fountain" or a "Dedicated Koi Pond" We can assist you in providing planning, information, design ideas to make sure you have Designed Your System right....and that it will be easy to maintain. We want to make sure you build it right to start with. Nothing worse than to do it once only to find out you may have left out a key "Component" to your design. We have Pond Filtration systems to match any pond design you can dream up. 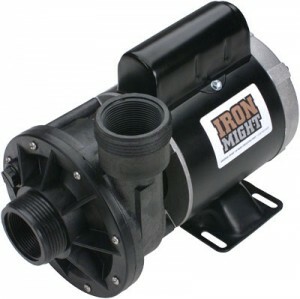 You can find simple pond filters for water gardens,ecosystem ponds, and water gardens to more advanced pond filtration systems for hybrid ponds and Koi Dedicated Ponds and make your pond maintenance routine quick and easy. 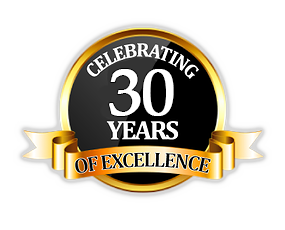 We have 28 years of experience in the Water Feature Industry and have many resources at our disposal to make sure your dreams come true! So let us at #koidepotsandiego help YOU to Achieve your dream!